Get smart with labelling. Being tactical with labelling boxes can help save a ton of time when you get to the new location. But this doesn’t have to be a tedious task as you can stay on top of your moving checklist by following these simple rules. When moving, a get hack is to pack a box or two with things that you will need to access in the first week. Things such as work clothes, pajamas, toiletries, some dishes and utensils and bedding. Having these things handy will minimize the stresses of running around looking for things at the last minute. This way, by having your essentials on hand, you can take your time to unpack the rest of your belongings. Another labelling hack is to label the boxes as to where they belong in the house. For example, labelling “Kitchen”, so the box is unpacked into its desired location. Labelling boxes based on where they belong is a smart idea and a huge time saver and saves any unnecessary handling of boxes. Including sub labels on the box gives you and others an idea of the exact items that are inside box which will help you find small, key items if needed. This works well for areas that require more than one box, such as the kitchen. For example, if you had a box labelled “Kitchen” your subheadings could include, “Tupperware, cutlery, plates”. This is a great practice to get into and is such a huge time saver. Breakables, plates, china should be labelled as fragile. This would help you, your family and the removal company know how to handle these boxes. Just by labelling it as fragile, it saves you the time needed when giving special instructions to the removal companies as they are usually trained how to handle those items. Having the total number of boxes you are moving gives you a peace of mind that all your items are accounted for. This can be useful for when doing multiple trips to the new location. If you are doing two trips you could simple note that boxes 1 to 5 went in the first load, and boxes 6-10 went in the second load. 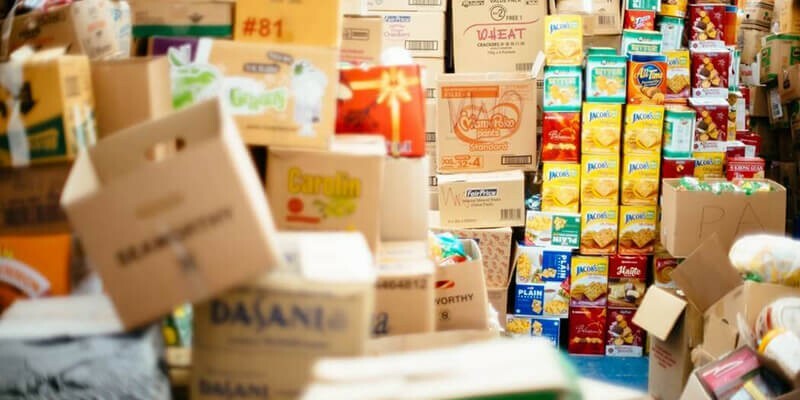 By creating an inventory list of all your boxes, labels, numbers and sub labels, this can help you stay on top of the move and keep you feeling organized and stress-free. The inventory list could simply be kept in the notes on your smart phone or within a checklist or reminders app. Alternatively, you could have this on a sheet of paper, but you run the risk of losing this. Boxes are bulky, and it seems like they’re constantly in the way. As soon as you empty a box, break it down and put it somewhere outside of the area in which you’re working. If you’re trying to save your boxes, keep them in a safe sport until you have the time and to find the right spot for them once everything else is put away. Now that you have your boxes covered, now it is time you organise the removal company. Before making this decision, check out our recent blog that highlights the multiple benefits of using a company that backloads.